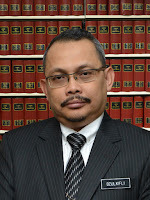 Damansara, 29 July: I am sure the current shortage of passports is not the reason why the Immigration Department director-general Sakib Kusmi is being replaced by the Malaysian Anti-Corruption Commission's deputy chief commissioner, but people will make their own conclusions. Just as they will have their own assumptions about the appointment of Datuk Dzulkifli Ahmad from the Attorney-General's Chamber as the new MACC chief replacing Abu Kassim. I would prefer someone from MACC itself to move up and take the position as the top anti-graft fighter but sometimes an "outsider" can provide a fresh perspective to help an organisation forge ahead. Wallahualam. As for the shortage of passports, I do hope the new D-G is not as patient as his predecessor. A six-month wait for anything is too long. 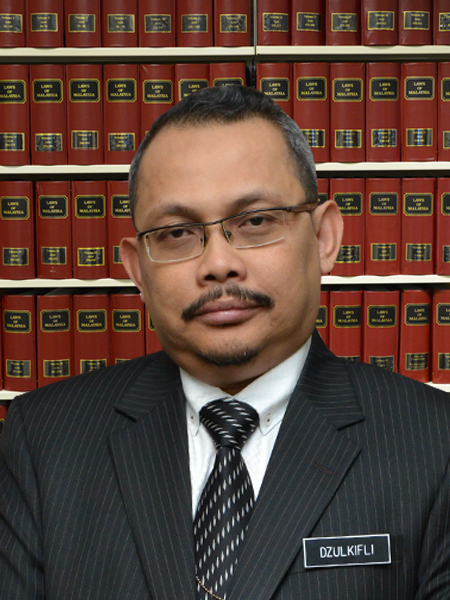 Did the AG refuse consent for mutual legal assistance by the Malaysian Anti-Corruption Commission (MACC) as alleged? If so, why was consent refused? Is it not the case that the documents sought through that process were essential to ascertain the money trail leading to the deposits in an account relevant to that investigation? Without that documentary evidence sought, how did he verify the purported claim that the said monies were from a donation? Hasn't that decision now been thrown open by the particulars set out in the suit by the DOJ? Why did the AG refuse consent for mutual assistance to do get evidence on the 1MDB scandal? Is it not the case now that the alleged failure to consent to a request for assistance has seriously impacted on the case? Is it not the case that as a result of that refusal, the AG is now not in a position to dispute the claims made by the DOJ that the monies originated from elsewhere? Bagi orang Melayu, Wallahualam bermaksud; Allah saja yang tahu. Nampaknya Dato seolah-olah sudah dilarang menyiarkan komen-komen dari pembaca. Mungkin diarah berbuat demikian dari pemberi-dedak..... Wallahualam. What is most disappointing about the passport fiasco is the initial denial that there is a problem. Until now no one has come clean and inform the public what is the problem and what should the public do if they need to renew their passport, other than to start queuing at 5:30 in the morning? 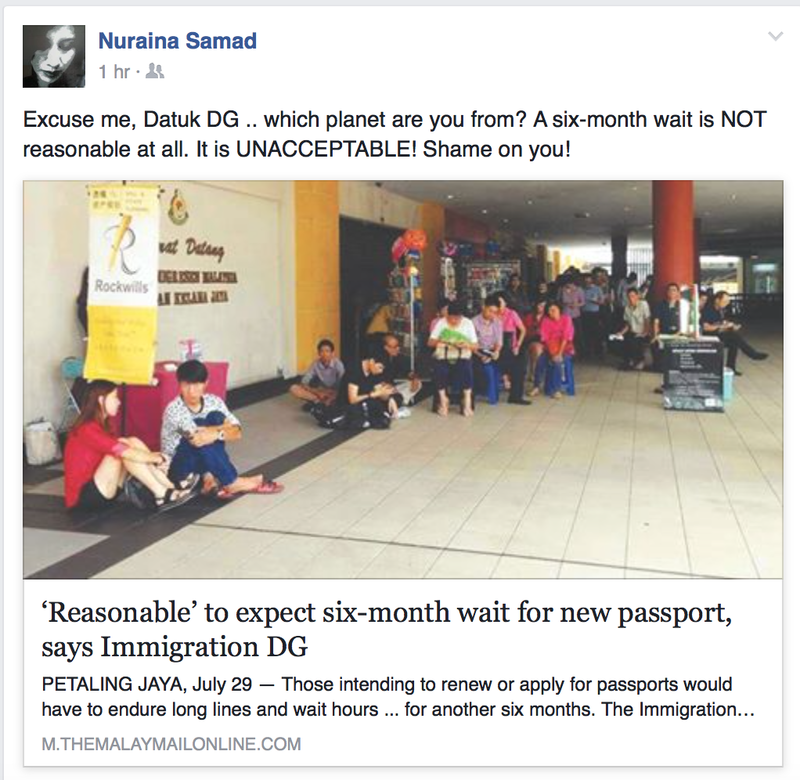 Immigration dept used to be one of the best functioning gov'n dept. M'sia was among the 1st to introduce passports with chips ahead of even the developed countries. What has happened? The responses from Najib, his ministers, and 1MDB only brought shame to themselves, to Malays, and to Malaysia. A trial would also showcase the professionalism and meticulousness of American prosecutors and investigators. That would not make the former failed UMNO operative and now Malaysia’s Attorney-General look good. The Malay image is already battered by the amateurs at 1MDB. The other victims are less obvious. They include FELDA settlers now deprived of better schools, smart young Malays who excelled on their IB tests but now cannot go abroad, and those dedicated GLC Malay executives whose reputations are now tainted because of the shenanigans of those monkeys at 1MDB. He didn't say it would take 6 months for a new passport. He said the current disruption will last another 6 months. You should head the PMO or 1MDB strategic communication department lah. Hehe. Your commenter xnakdedak copy-pasted his entire comment (9.50am) from Dr Bakri Musa's July 25th posting "The Malay shame and tragedy that is 1MDB" WITHOUT any attribution. As a regular reader of your blog (and the comments) I have always thought there was a ring of familiarity to xnakdedak's writing. But if he makes a habit of copy-pasting established writers and their widely circulated pieces, it could explain the deja vu. Unless xnakdedak is Dr Bakri himself! But I got my new passport in an hour, how come?